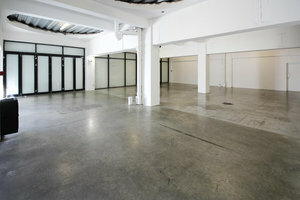 This gallery is a sleek industrial style 1800 sq ft space available for rent in the heart of East London on a promenade of contemporary retailers just off Brick Lane. 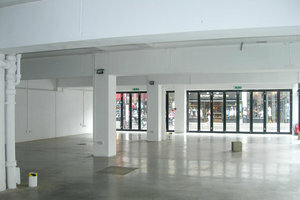 The venue holds a key position on the pedestrianised lane, benefitting from superb natural light and high footfall. 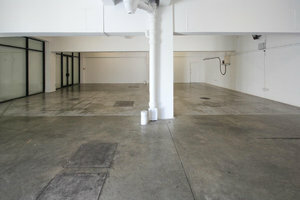 It is perfect for exhibitions, retail sales and showrooms. 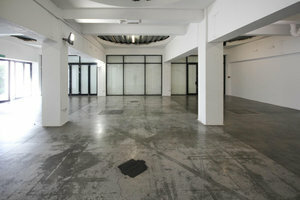 The space is a dual aspect, open plan gallery with white walls, high ceilings and white floors. It has floor to ceiling windows on two sides and is a busy spot where people hang out on the weekends eating street food. 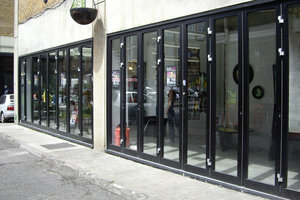 It also has a forecourt just outside of the venue which is great if you want some outside space.